Immerse your crawlers, walkers and little people in creative play through structured and unstructured workshops. Classes are casual, so no term commitment required. 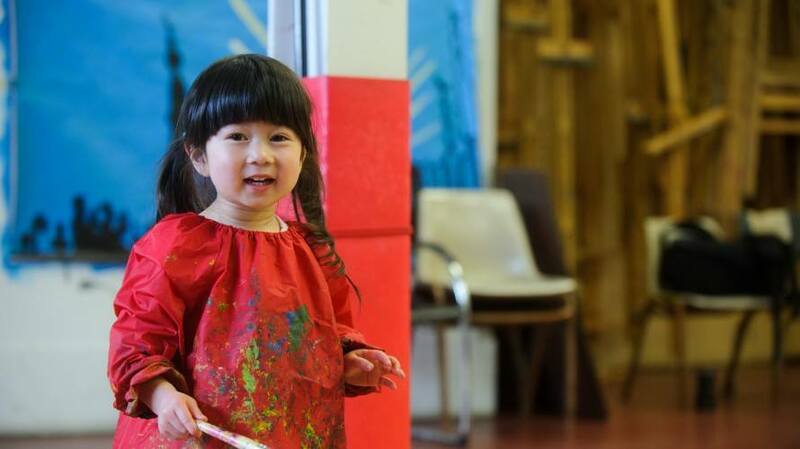 Get messy without worrying about the clean-up at our toddler art classes. Develop your child’s creative and social skills in this fun, interactive workshop. Note: carer’s participation is expected.